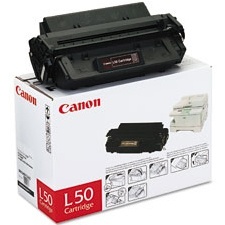 Remanufactured Black Toner Cartridge with 5,000 page yield. 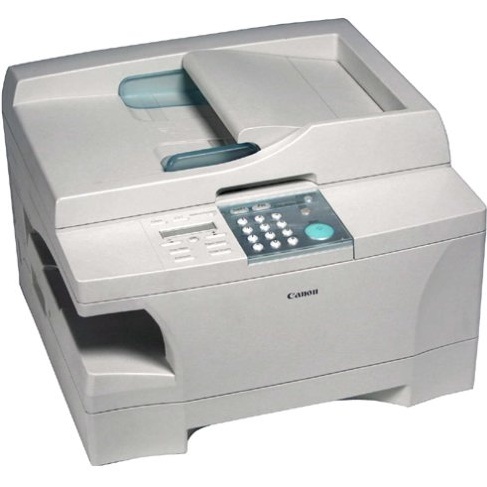 Equivalent to Canon part number(s): L50, 6812A001AA, 6812A001. Fits the following model(s): Canon PC1060, Canon PC1060F. Buy our high quality compatible toner for Canon imageCLASS PC1060 with confidence. Join thousands of happy customers who have found our compatible products are equivalent in page yield and print quality. For our compatible products, we offer a 100% Satisfaction Guarantee allowing you to return products within 6 months if you are unsatisfied. 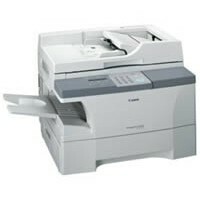 If you want a laser copier that can make high quality documents at fast speeds, you may want to look into the Canon imageCLASS PC1060. This monochrome copier has a warm-up time of only one second, which is virtually unheard of—as soon as you turn the PC1060 on, it is ready to get to work. Its first page out time is short too, at only 13 seconds. 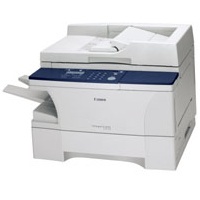 It weighs 52.9 pounds, which may seem a little husky, but most will find it is an okay size for a small office printer. Its dimensions are only 17.4x15.1x18.7 inches, which makes it very compact and easy to store. 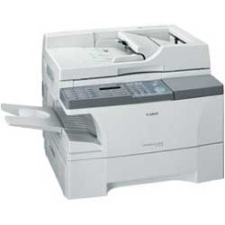 Canon PC1060 toner is easy to find, making this machine even more attractive. 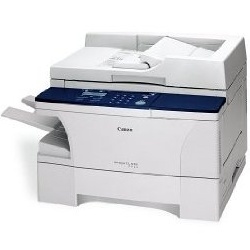 Using only one Canon PC1060 toner cartridge, up to 13 pages can be printed each minute. This printer toner is black, and it can yield up 10 500 pages. The copier can reduce images up to 50% of their original size, and it can enlarge documents up to 200%. 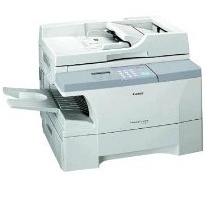 Up to 99 copies can be made from an original document using imageCLASS PC1060 toner. 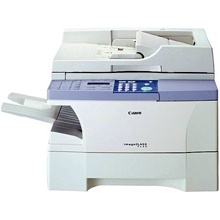 Resolutions of 1200x600 dpi are also possible using Canon PC1060 toner. The maximum size document that can be copied on is 8.5x14 inches. 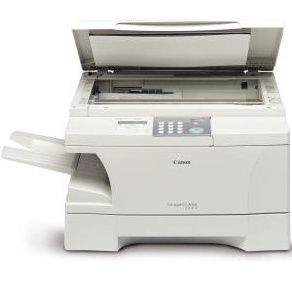 The automatic document feeder can hold up to 30 sheets, and plain paper is supported. The bypass feeder can hold 100 sheets, and there is a standard media capacity of 500 sheets. Though it only prints in black-and-white, it comes with a photography mode that will let you print high quality photos with higher exposure settings than normal graphics or text. The cost per page using this machine is a little steep, so if you buy this product, be prepared to buy remanufactured versions of the Canon PC1060 toner cartridges. Remanufactured toners cost a lot less than the OEM versions, and they exert the same high quality. 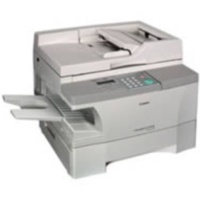 If you use remanufactured imageCLASS PC1060 toner, you will be able to afford replacing printer toner whenever needed.